Multi units can be classed as either building types 1 or 2. If your project has units on top of other units then it's quite safe to say it's a class 2, if they are all on ground level then they will be class 1 (even if they're attached with common walls). 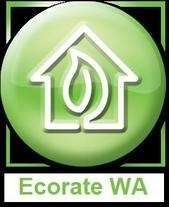 At Ecorate WA, we know the best & cheapest way to gain compliance with both types. Give us a call to see how much we can save you on your project costs.